Remix OS is very Trending these days. So I Thought for Post a Guide on How to Install Remix OS on Pc, and you can Easily Install Remix OS in your Computer / Laptop and you can Enjoy Remix OS on your Computer. From Very Long time, I was waiting for Android OS for Pc, now Finally Remix OS is released for PC. You can Install Remix OS in your PC, which will Give you Android User-Experience and you can really enjoy Android and all features of Android in your PC. Now it's Possible to Run Android Operating System, and all Android Apps in your PC, With the help of This Remix OS, which is developed By Jide Technology. I want to say them Big Thanks, for Develop this Kind Good Operating System for Pc Users. We was also shared how to increase ram in Android Phone. There are Many desktop operating systems, but remix OS is a new Operating System, which you can install in your PC, an Enjoy Android apps in it. It's kind of andriod os for pc, which you can dual boot with windows or Linux in your PC. So checkout Full Step by Step Tutorial now from below about How to Install Remix OS in PC. 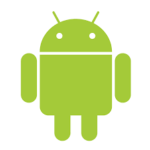 Basically, i am Very Big Fan of Android operating System, due to It's Features and Development. So If you want to Android features, and all of the Android Apps in your Pc, then you can easily checkout this Remix OS on your Pc, and you will be able to run all Android apps on your Pc, with the Help of this Remix OS 2.0. Before few months, for Run Android apps in Pc, we was using Rooted Bluestacks, Now we can Enjoy Android Operating System in Pc, with the help of this Android Remix OS. So using any android emulators is old, Now Install Latest Remix OS on your PC, And then you will be able to easily use Android, All of the Games which are developed for android, and all of the features of Android Too. In other words, you can also say that with this Guide, you will be able to install Android Operating System in your Pc, which is called Remix Os on your Pc, with this Guide. Previously, we was also shared a method for How to Set Shutdown Timer in PC. you can also call this method as andriod on pc, because Remix OS is androidos for pc, with ability to install android apps in your PC. So Guys, If you are Looking for a Guide, For How to install Remix OS on your computer, then you are at Right Place. I will show you step by step tutorial for How to Install Remix OS on Pc. I will also provide Download Link of Remix Os, which you need to Boot in your Pendrive, and you will be able to run this Remix Operating System on your Computer / Laptop easily. 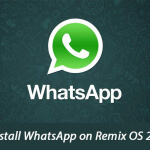 Also check How to Install Whatsapp in Remix OS Method, if you want to know How to Install Whatsapp in Remix OS in your PC. I will Show you a Guide, in which you can Dual Boot your Remix OS, so if you have already Installed any Operating System Like Windows 7 etc, then you will be able to Run Both Operating System in your PC, without any loose in Performance. This is the Very Good Operating System, which you must install in your PC. Remix OS is another Good Operating System, which you can Install in Your Pc, and you will be able to Run all Android Apps, Games, and all Android Features in Your Pc. With this Operating System, you will be allowed to Run Android environment on your Pc. Also Have a look at Whatsapp Tips and tricks, for use Whataspp in more good way. 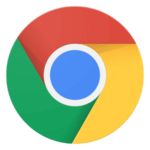 This is the Best Operating System for any Pc, in which you can enjoy Android Operating System on your Pc, rather than any Emulators, which runs Slow. This Operating System will give you faster and Smoother Android User-Interface in Your Pc, and you can easily use this Operating System on Your Computer and Laptop. So Now, Remix OS is available to Download and Install on PC, which you can checkout Now from Below. Have a look at some of the Basic requirements, About How to Download and Install Remix OS in Pc for free, or you can also dual boot it with other operating system like windows. If you want to download this Remix OS in your PC, with high speed then checkout this Tutorial – How to Increase Download Speed in PC with IDM Optimizer. Fresh New Hard Disk Volume of 20Gb or above is Recommended. Legacy Mode Enabled from BIOS (In most cases it's already on) or turn it on from BIOS manually. 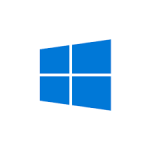 Disable Secure Mode, if you are running Windows 8 or Up , Checkout full guide on How to Disable Secure Mode from here. In order to Download and Install Remix OS on your Pc, Simply Follow all below step by Step Tutorial. You will be able to Run Remix OS on your Pc, with this Easy Guide. Just, you need to follow each and every step carefully. I will try my best to Mention all Step in easiest way as i can. 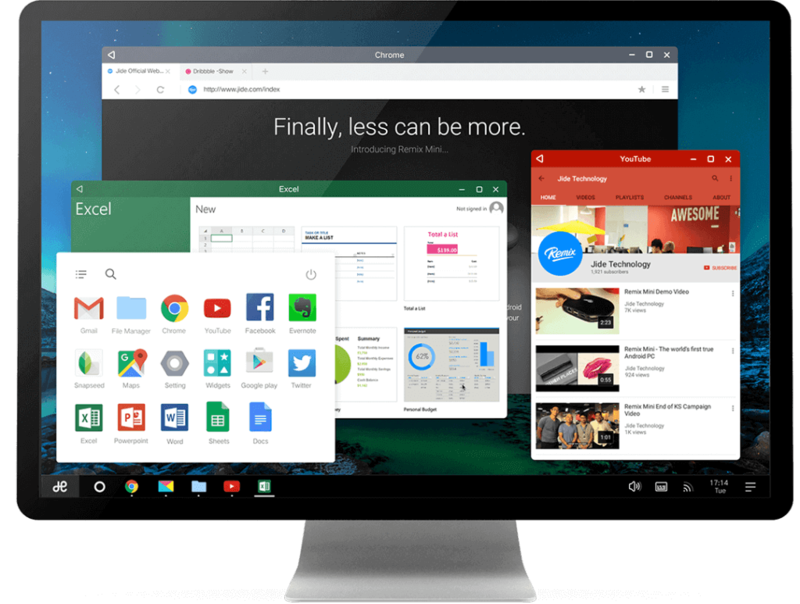 You have to Do Several things, for use and install remix os in pc. you have to format your usb drive, burn OS, create hard disk partition and installation process. I have mentioned all step by step tutorial below, for know more about How to Install Remix OS in PC or Laptop. 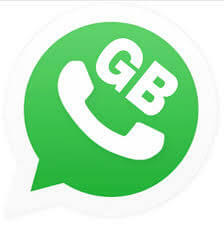 Must See – How to Send Blank Message in Whatsapp. Make Sure you Are Using USB 3.0 and Format that USB in Fat 32 Format. So Backup all your Important Data from USB, before you format. In most of the cases, people have USB 2.0 Pendrives, So please Try to Arrange USB 3.0 Pendrive, if you want to Install and Run Remix OS on your Pc / Laptop. 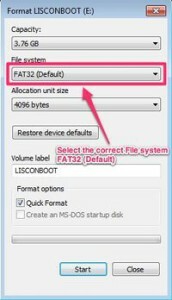 And Make Sure you format Your Pendrive in FAT 32 Format, not in NTFS Format. Because for Make Remix OS bootable in pendrive, it needs this Requirement. This operating System is in Alpha Stage this Time, So Be sure you follow each and every Step Carefully. Must See – How to Use Greenify app. So After Successfully Format your Pendrive, Now you need to Burn Remix OS in your USB 3.0 Pendrive. So for Burn Remix OS in your USB 3.0, checkout Below Steps. 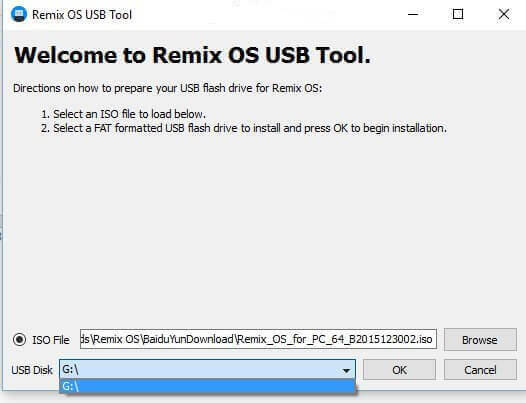 You have to make your pendrive bootable, with remix OS ISO Image file, for install remix OS in pc with the help of USB Drive. You need Remix OS USB Creator tool, for burning Remix OS in USB Drive. Checkout Full Method now from below for know more about How to Burn Remix OS in Pendrive. 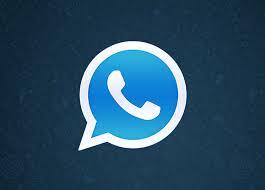 Must See – How to Enable Whataspp Chat Heads. At First, Extract the Zip File, which you was downloaded from Above. and you will Get 2 Files in IT, first one is ISO file, and Second will be the USB Tool for make pendrive Bootable. Now, Run USB Tool with Administrator permissions. Now, In this Tool, it will ask you to Browse the ISO file , Just Select the ISO file, which you was GOT in this Zip file, and you are done. After Successfully Install ISO File from tool, hit Ok Button, and this tool will start his work. Just wait for few minutes, and it will Complete the process automatically. This process will take Some time, it depends on Your Pc performance, and read write speed. So if you are in Hurry for Installing Remix OS on your Pc, then you can simply close all of the other softwares which you have opened currently, and let it be done. So Give this tool some time, Sit back and relax. After it's done, Simply Follow our Next steps. Now, You have to Create a new hard disk partition, If you want to install Remix OS in your Pc. you can Skip this Step, if you don't want to install this Remix Os in your Pc, and you Just want to test. If you want to install This OS on your Laptop then you must create a new hard disk partition of 25 GB more, so you can dual-boot this OS along with existing OS, which you have Installed in your Pc. Also Check – How to install Dolby Atmos in Android. If you don't know How to Create a new Hard Disk Partition, then you must search from Google about this, it's a very easy process, which you can easily Do. Recommended Software for Create Hard Disk Partition is AOMEI Partition Tool. you can easily create a new partition of your existing hard drive, and you will be able to create a Fresh New Hard Disk Volume, in which you can Install Remix OS. So After create a new partition, let's move to the below Steps. At first, Make sure you Have already downloaded and Installed Aeomi Partition software from above link, and once you installed this Software in your Pc, follow simple below steps for create a Hard disk partition. After Open Aeomi Partition Software, you will see List of available Drives in Your PC. Now, let's assume that in D:// Drive, you have some extra Space, which you don't want to use, so Just right-click on it, and select option of Create Partition, as below Screenshot. After that, It will ask you to create a new drive, you can choose Size of the new disk, according to your choice, for example, 50GB Drive if recommended for use this Remix OS in your Pc, so let's create 50GB new drive, or you can create a minimum of 20GB, Depend on your available Disk Size, so after select your space, by drag button, then hit ok Button. Now, It will show you a new drive in the list, which is known as Unallocated space, click on it, and select create Partition option from left menu, and it will show you a new Pop up, Simply Hit on Ok button, and you are done. Now, check it you have followed all steps properly, if yes, then you can simply hit Apply Button from top left corner, like below screenshot, and this software will do its work, wait some time, and it will create a new partition, in which you can install Remix OS. So this was the easy way, in which you can create a new hard disk partition in your pc, in a simple way. So after you create your partition, you can simply follow below steps. But be careful while following these steps, because if you do anything wrong, then it may damage your disk and your all data in disk will be loose. So make sure you have backed up your all data before follow this process. If you have any other issues, while creating hard disk partition for installing remix OS, then feel free to comment below i will try to solve your issue. Must See – How to Change Boot animation in Android. So Guys, With Above Steps, you have successfully Made your Pendrive Bootable. So now, next step is for Install Remix OS on your PC. Now, Simply Follow Below Steps, for Install Remix OS on your PC. Just Follow Each and Every Step one by one, for install Remix OS in your PC. Make sure you have already created a new hard disk partition for install This Remix OS in your PC. Make sure you have already booted Remix OS in your Pendrive. With below process, you will be able to install Remix OS in your newly created hard disk partition. Must See – How to add Recycle Bin in Android. 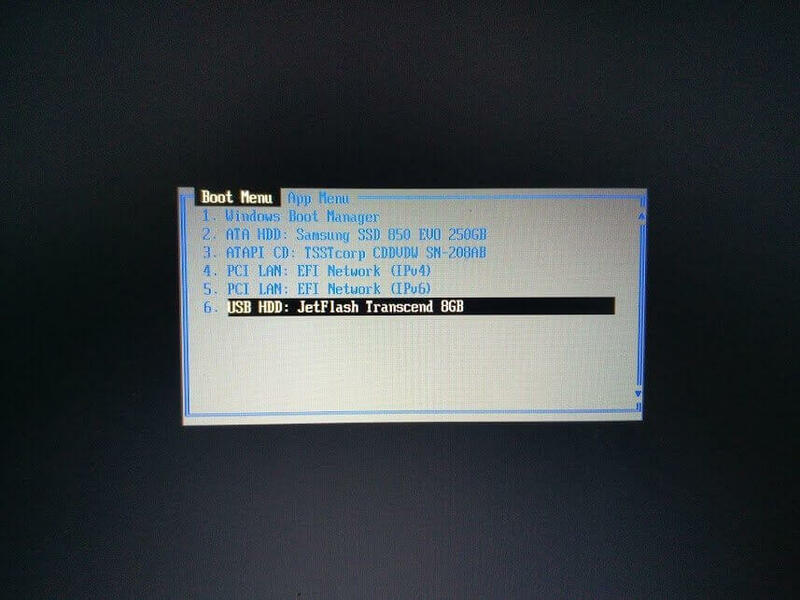 Now, In the BIOS Screen of your PC, you will See Some Key Names Like F2 , F12 , Del or Tab etc for boot options. Simply Press that Key, and You will See Another Menu, Which will ask you to Choose your Boot Device. Now, Simply Select your USB Pendrive from The List, In which you Have Booted The Pendrive. Now, Your Mouse will not work in this Menu. Just Use arrow up and Down keys for Navigate, and Press Enter when you Selected your Pendrive. Then, it will start loading Remix OS in your PC, wait some time, and let it process all files of Remix OS automatically. Now, In this Page, you will See 2 Options. If you Just want to Try this Remix OS on your Pc, and Don't Want to install it permanently. For Example, You can also Use Live Linus in your Pc, without Actually Installing it. So this is the case with this too. If you just want to try this OS in your Pc, then Select Guest Mode. If you just want to try this REMIX os, for some time, or want try it once, then you can select Guest mode from this option. If you want to install this Remix OS in your PC permanently, then select Resident mode. If you are a Big Fan of android OS, and want to Use Android OS on your PC in Daily Basis, then you can easily Download and Install This Remix Os on your Pc with Resident Mode. SO all your apps and data will be stored in your Pc, like normal windows. So if you want to install this OS, Select Resident mode, else select Guest Mode. So think twice before selecting option of Guest mode or Resident mode while installing remix OS in PC. After Choose Resident Mode or Guest Mode of your choice, Now you need to Follow the On Screen Instructions for Installing This OS. It Will Ask you To Choose Different options Like Choose the Language, Accept User agreement etc and much more options you will get while installing this OS. Just Select all one by one, and When it asks you to in which drive you wants to install this Remix OS, then simply Select your newly Created Hard Disk Partition. And you are Done ! Wait for few minutes, and It will Install Remix OS in your PC easily. So Just wait, Installation may take longer time, so it's necessary to put your laptop on Charge, while Following This Guide. Installation can take long time if your Pc is low end. So Sit Back and Relax, rest of the work will do the Installer. Now you have successfully Installed Remix OS on your Pc / Laptop without any issues. You can use This OS on your Pc, and i hope you will enjoy this OS. this is the first Android Based Operating System for Pc, i hope there will be more and more development will go for this OS. Before some days, we was able to run Android app on PC with the help of Bluestacks, but now we don't need any android emulators for run Android apps / Games in Pc. Now, you can directly install Remix OS on your Pc, and Enjoy Android Interface in your Pc. Whenever you Restart your Pc, it will show you a menu, that which operating System you want to use, Like Below Screenshot. Also checkout Best Apps for Rooted android phone. So Guys, this was the easy tutorial, on How to Install Remix Os in your Pc. But as you know, it needs some basic things Like USB 3.0 and much more requirements. Many People still use USB 2.0 pendrives, and they don't have USB 3.0 Pendrives. So What can you do? if you don't have USb 3.0, but you want to Install and Enjoy Remix OS, we have a solution for this thing too. You can Easily, and without any Risk, install Remix OS in your Pc. Also check how to root any android without PC, if you want to root your device. It's a Very Good, and Smart Idea, to Run Remix OS in Virtual Box, specially when you are newbie in Pc, and you don't want to mess up with installation process or Dual Boot, which I mentioned above. So if you would like to Install Remix OS in virtual Box, then checkout Below Guide Now. If you don't want to take any risk of installing this Remix os in your PC, then you can also install this Remix OS in Virtual BOX. With the help of this Virtual BOX, you PC will not be affected, and you will be able to use Remix OS in your PC, with the help of Virtual Box. Checkout Step By Step tutorial about How to install remix OS in virtual box now from below. So from Above Link, i Assume that you Have Successfully Downloaded and Installed Virtual Box in your Pc, Now after Install Virtual Box in your Pc, follow below steps for install remix os on pc with virtualbox. Now, Open Virtual Box, and Select New Icon, and it will ask you several Steps, Select Operating System as Linux 2.6/3.x/4.x (64-bit). Now, It will ask you to Choose Ram. Select ram as per your PC configurations, Minimum 2048Mb Size ram is recommended, after select This option, Move to Next Steps. Now, After Select Ram Quantity, Now you have to Select your Mouse Configuration from this List, Simply Select Mouse PS/2 from the List. Now, It will ask you to choose drive, in which you wants to Install this Remix Os, if you have extra drive available in your Pc, then select that drive from your Pc, or simply Select Create New Drive, and it will create a new hard drive in your Pc. After Creating a New Drive from your Pc in Virtual Box, Click on Next, and it will ask you some more steps, simply follow on-screen instructions, and let's Complete that Steps. Now, After complete these steps, it will successfully Boot Up Remix OS 2.0 in your PC, via Virtual Box. Now, it will ask you for guest Mode or resident mode, simply select resident mode, and you are done. It will Start Installing Remix OS in Virtual Box, now, You have to wait for about 30-60 Minutes, depending on your PC configurations, and Finally It will Boot Up Remix OS 2.0 in your Virtual Box, like screenshot Below. Below, is the video Tutorial, In which you will get Step by Step Guide for install remix OS in pc, with the help of virtual Box. If you have any issues, while understanding this guide, then you can simply watch video, and follow all step by step tutorial. You will Get Full Information on how to Install Remix OS in your PC. It will not Actually install Remix OS in your PC, it will install in Virtual Machine, and your PC will not be affected. One Disadvantage of Installing REMIX OS in Pc is, you will not Get Maximum Performance in Remix OS if you install on Virtual Machine, because it will load Both Windows and Remix OS. But this is the very Safe way for using Remix OS. 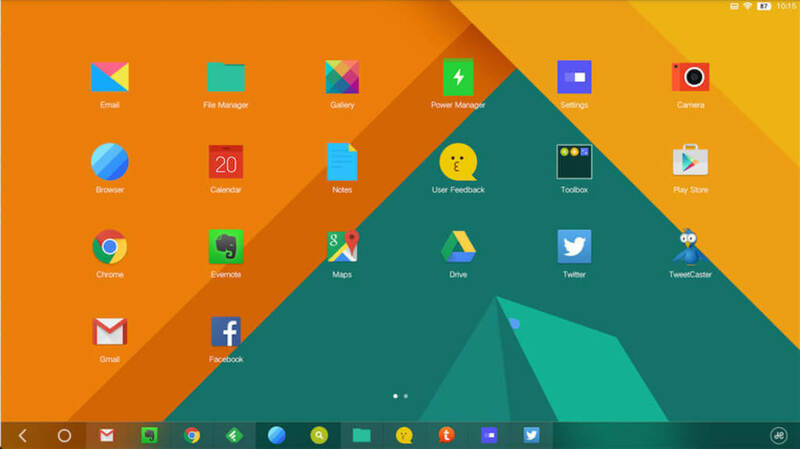 So checkout Video Tutorial on How to install remix OS in Virtual Machine. Must See – How to Hide root Access in Android. So Guys, this was the easy and full Step by Step Guide for Install Remix Os in Computer or laptop. This guide will work only if you follow all step by step Guide. if you skip any step, then it may case some issues for you. So it's Necessary to follow all Steps carefully. If you have any questions or suggestions regarding this Guide, then feel free to comment below. I will try my best to solve your Issue. Also checkout This Copy of Window is Not Genuine Error Fix for Windows 7. Thanks for visiting and keep visiting here for more cool stuffs Like this ! Can we use something like blustack tweaker for loot offer in remix os ? Thanks bro it is working really well l.please make a guide to install Linux in PC. QUES1. sir i have a 16 gb sandisk usb 2.0 pen drive, it is useful or not for making bootable for installing remix os in my pc? QUES2. can i use DVD for instaling remix os in my pc? QUES3. My pc configuration is intel dual core 2.8 ghz processor, 1 gb ram, 320 gb hard disk . in this configuration remix os is compatiable or not? is it working with 32 bit pc’s or not?? It automatically install in pendrive. In installation, there has no option to install in new created partition in laptop. Please assist me. What about loot tricks like changing android id .Is it is possible in this.Is loot tricks works on this. What will happen with usb 2.0? In youtube i have seen the iso file is of 2.2 Gb.but in my case its only 680 Mb.so plz tell what is correct?? It will work on 32 bit system ? Arsh can you give highly compressed remix? Did you try KGB to compress it? KGB is so slow buddy ! I cant Install Remix OS in My HDD , I allready create partition (50 gb ) for Remix OS …But Every time it Installed in Pendrive , I DIdint Show anywhere Install Location… i tried more then 3 times . What can I Do Sir ? Please enter my refer or sponser I’d 89010 when you entetenter my refer I’d you will get $1.00. How to completly remove That OS after install??? Is this os after installing on the pc is equal to rooted android or like only the unrooted one? simply install it in new drive..
ISO Files are already compressed, we can’t compress it more.. I need to download Remix OS anywhere Else. Sir in other websites it is telling that if I install remix os in hard disk. It may erase all my data on hard disk and I want ti install remix os in pc only. Is it safe? 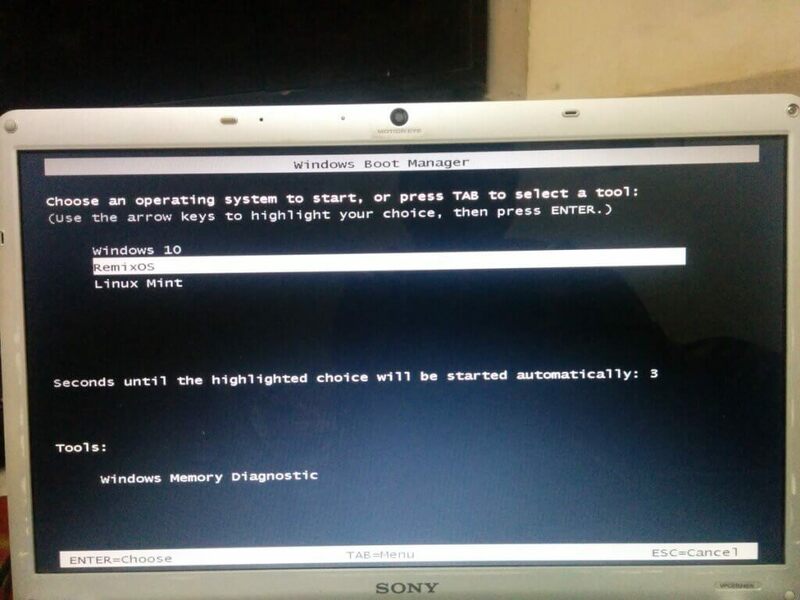 Will multiboot works with windows 7??? Do i have to chance to loss my partition??? Is it possible to install Remix Os in a harddisk in which i have already installed Windows?